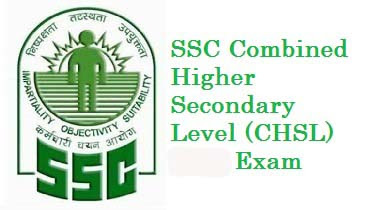 The Staff Selection Commission (SSC) will hold an All India Examination called Combined Higher Secondary Level (10+2) (CHSL) for Recruitment of following 3259 vacancy posts of Lower Divisional Clerk/ Junior Secretariat Assistant, Postal Assistant/ Sorting Assistant during the period from 04/03/2018 to 26/03/2018. Qualification : 12th Standard or equivalent examination from a recognized Board or University. Age : 18-27 years as on 01/08/2017. How to Apply: Candidate can Apply Online at http://ssconline.nic.in from 18/11/2017 to 18/12/2017. Oh its very tough competitive exam.Thanks for sharing the information.I like https://www.comprehensiveexam.org/our-help-with-comprehensive-exams/phd-comprehensive-exam-help/our-help-with-comprehensive-exams/phd-comprehensive-exam-help/ and I am sure I will help PHD candidates to quality this.